In contrast, Sunday’s elections had the full weight of the electoral authorities behind them, over12.000 voting centres and 24.000 voting booths, and the approval of international monitors. 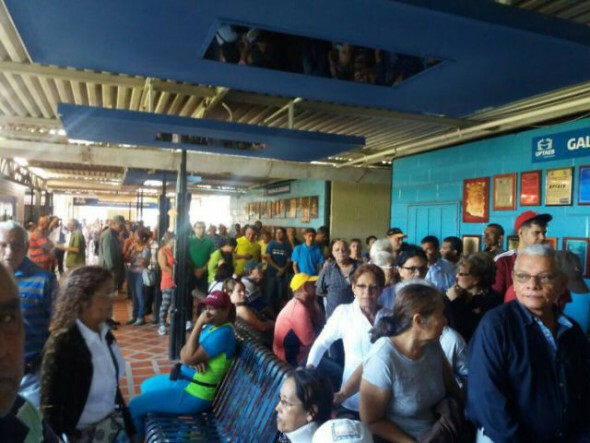 Themain obstacle was the opposition’s violence, and so additional voting centres, such as the Caracas Poliedro pavilion, were set up for people who were not able to vote in their own neighbourhoods (1).Pictures showed voting queues forming since early morning and the voting deadline was extended so everyone could vote. To these we could add a multitude of leaders who came to power following bloody or back-doorcoups, from Pinochet to Temer, and never had any trouble being “recognised”. The Israeli apartheid regime has no issues in terms of recognition despite its permanent history of crimes and ethnic cleansing. So there is hardly any correlation between legitimacy and recognition from the US and its followers. In retrospect, Maduro’s gamble can only be seen as a huge success for chavismo and a huge failure for the opposition. 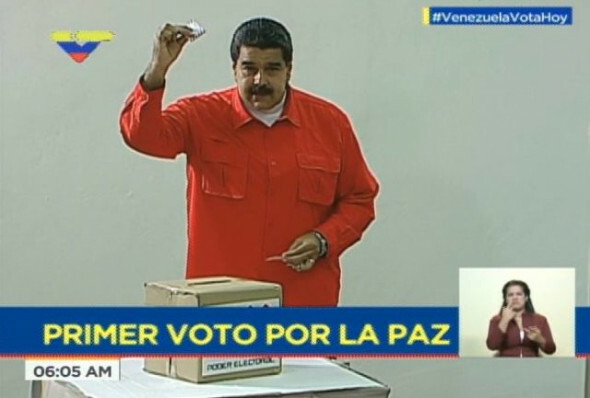 With the opposition ramping up (violent) pressure on the streets and claiming they were an overwhelming majority, Maduro essentially “called their bluff” (phrase borrowed fromMike Prysner). 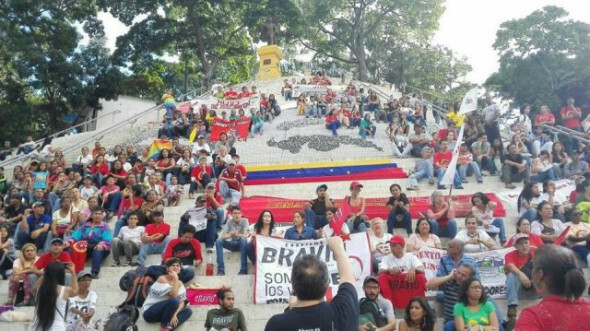 By calling for a Constituent Assembly, Maduro hoped, and managed, to galvanise chavismo with a participatory process that could reach the bases, and at the same time expose the opposition by forcing them bring forward their ideas. Polls reveal that Venezuelans are aware that the opposition has no plan whatsoever, and the opposition duly backed itself into a corner by refusing to participate, reducing their political arguments to these lobotomised slogans “we do not want to be Cuba”. 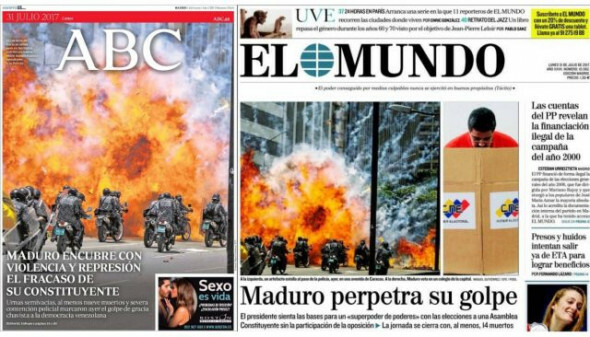 (4) The media has also latched on to the revocation of the house arrest deals of opposition leaders Leopoldo López and Antonio Ledezma. What the media failed to mention is the repeated violationsof the terms of their house arrest, with constant calls for anti-government actions and for a military coup. Can someone direct me to the goals of the Constituent Assembly? What are the problems with the current Venezuelan Constitution?